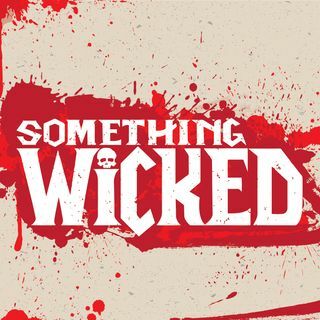 Something Wicked is an investigation into one of the most interesting cases in criminal history. One that seems simple but is most definitely not. For fans of true crime, ID, mystery, fiction, radio plays, fans of shows like serial, tanis, the black tapes, limetown, welcome to nightvale, and my favorite murder, and of course fans of slightly silly re-tellings of Shakespeare's greatest plays.